Yaara Teri Yaari Lyrics – Darshan Raval: This latest song from “Four More Shots Please” is sung by Darshan Raval. Its music is given by Darshan Raval and lyrics are written by Tyagi. 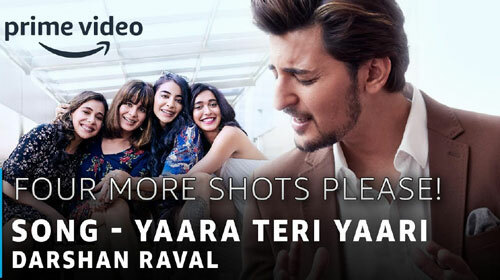 If you find any mistake in lyrics of YAARA TERI YAARI LYRICS – Darshan Raval | Four More Shots Please song please let us know in comments.